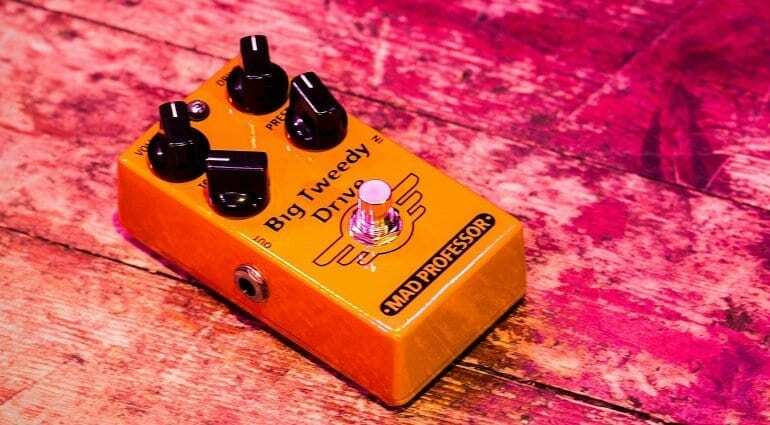 The new Mad Professor Big Tweedy Drive pedal has been announced for release in March 2017, with its official presentation slated for the Winter NAMM Show. To get us all fired up, the company has already released a promo video and some details on their website. 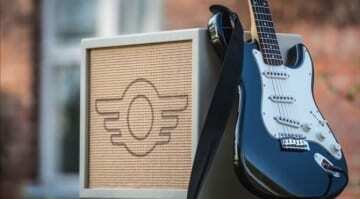 The Big Tweedy Drive is named after the late 1950s Fender tweed amps, which are themselves named for their tweed lacquered finish, that makes them instantly recognisable to most guitarists. This era is known for its classic Rock’n’Roll, Blues and Rock tones. Think Rolling Stones, Eric Clapton and any of the great rock tones of the late ’60s, where these amps suddenly became a huge part of the sound of the generation. Even the harsher sounding British Marshall amp was essentially a clone of a ’50s Tweed Fender Bassman from the ’50s! Mad Professor have built quite a reputation for their pedals. All the ones I have tried let me dial in a tone easily, and felt well thought out. I have high hopes for this new model. The demo video below gives a very ‘Stones’ inspired idea of what we can expect when they are released, and I think it sounds pretty good. 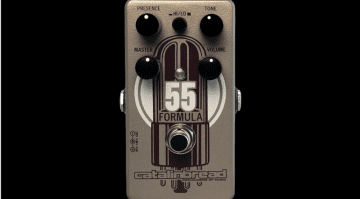 The four simple controls for Volume, Drive, Tone and Presence make it look like a no-brainer to use, which I like. 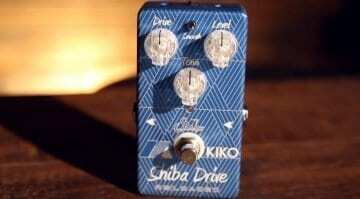 I would imagine it will be a medium-level drive pedal that could and should be easy to use. 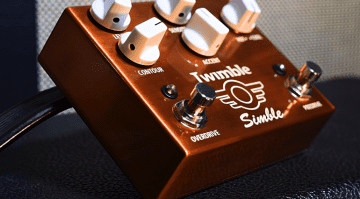 This unit seems to be about getting a good ‘core’ tone for your riffs. The maker hasn’t published a price yet, although I expect it won’t leave much change out of £150. But if it can get you anywhere in the ballpark of a late ’50s Fender tweed amp, then that would be a bargain!